The Zimbabwean government has dissolved the Air Zimbabwe management board, and appointed Grant Thornton Chartered Accountants as caretaker of the airline. This was done to safeguard the airline’s assets, says Transport and Infrastructural Development Minister, Joram Gumbo. Management of the airline and Air Zimbabwe Holdings will remain in place, but be answerable to Grant Thornton Chartered Accountants. 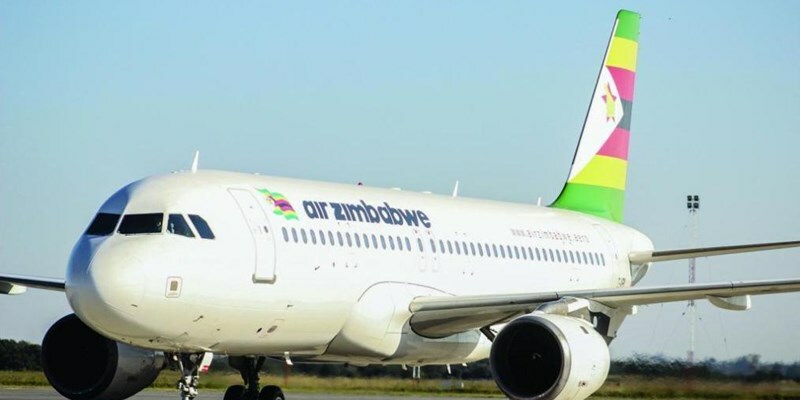 On July 27, government appointed three Air Zimbabwe officials as interim administrators, but following this, the Ministry of Transport sought the services of Grant Thornton through the approval of the Procurement Authority of Zimbabwe. The board comprised Chairperson Chipo Dyanda, deputised by Pathias Chironga, and members Pascal Changunda, Lyton Shumba, Fulton Mangwanya and Dacl-Ray Rambanapasi.